In our series of articles about startup companies from leading parts of the world, we are currently on the third stop which is United Kingdom. In this article we will take a look at Top 10 startup companies in UK to see why they have put this country in the position they are now. There are some interesting names in this list and almost half of the list has global rating with fewer than 100, which means that they are extremely successful. So here we are, it’s you and Top 10 startup companies in UK. There are thing that we all do in our daily lives and it had minimum change during time. For example when we move around a city, we always try to find the best route to get there faster and easier. 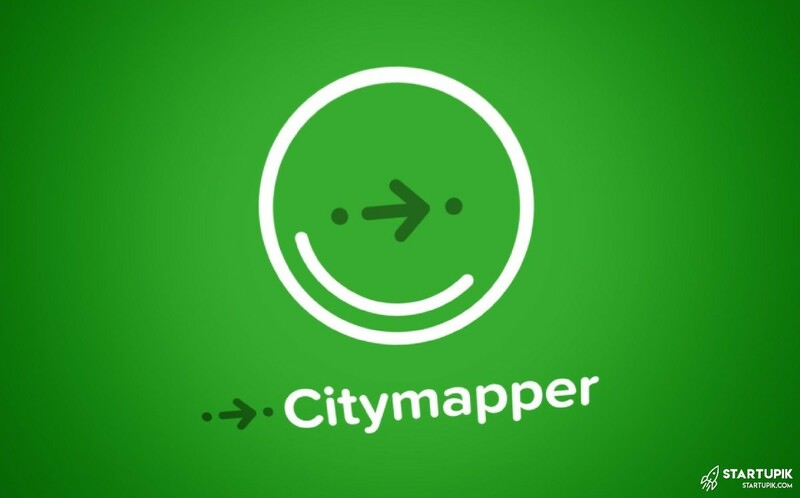 On the other hand finding things that we need around us is easier than before thanks to smart phones but if something is good, then it does not necessarily means that t cat get better and City mapper is a great example of this case. They have reinvented mapping and transportation in a way that City mapper is an excellent choice for people who like to commute and even for daily use. They are active in more than 40 cities in UK and their coverage is expanding rapidly. Before we start with this one, we have to remind you that e are talking about Top 10 startup companies in UK and this marvel has nothing to do with popular marvel studios. So what is marvel? It’s a heaven for designers. They can create their prototype systems there and easily share them with their clients in order to accelerate the overall process of delivery. 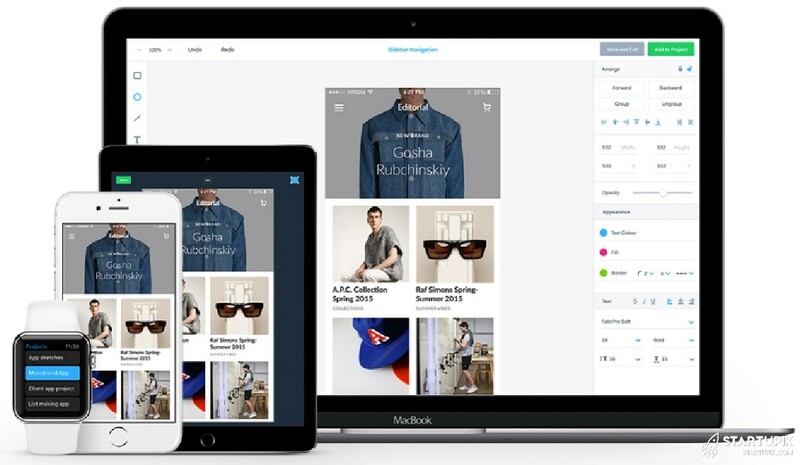 People In UK tend to have their own sense of style and their type of fashion is usually so unique that they need their own startup to provide this for them. 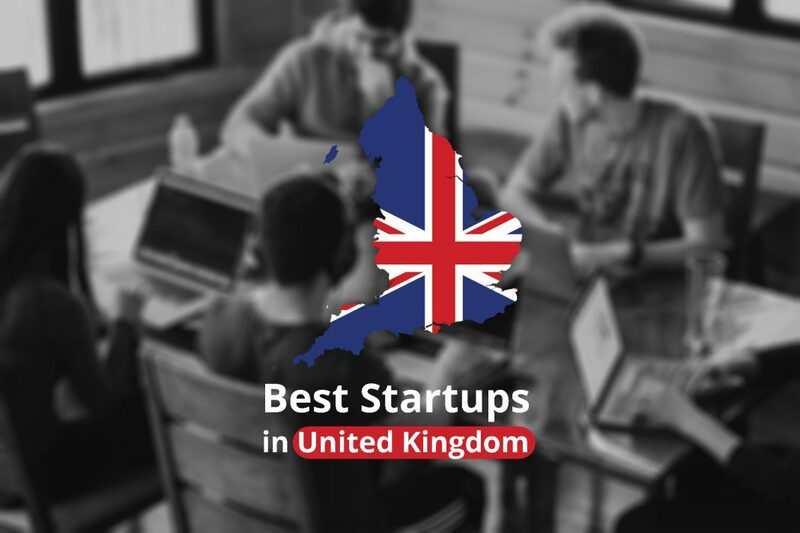 There is no need for Einstein level of genius to realize that The idle man is providing such this thing for people in united kingdom and that’s why they were able to find a place in our list for Top 10 startup companies in UK. This tool is an amazing one for other startups and companies because it can make life a lot easier for them. 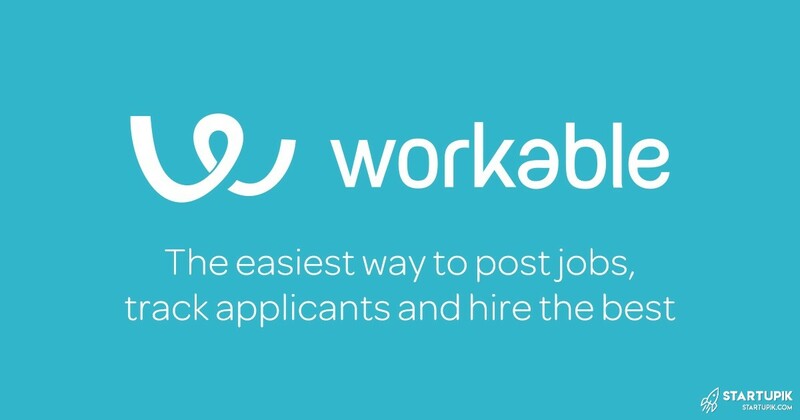 Workable is a hiring tool which can facilitate the process of hiring for companies. They have a simplified system that can create a platform to analyze and identify best resumes among all the candidates you can find in the market. Their popularity is so high that they made a huge leap forward in the last couple of years and in our world with ever expanding knowledge, it’s no surprise that Workable made it’s way in the Top 10 startup companies in UK list of startupik. Oh my, it was just like yesterday when we had those VHS tapes but technology is growing fast and we have 4K videos available to us now. One of the most troublesome things about 4K is that it is hard to find proper content with reasonable price and that’s why people in UK trust 4K download. As the name suggests, this startup is a place for people to get access to a huge library of 4K quality content. Users have their own private account and they can get access to photos, videos and etc. they even have the option to share these content on PC, Mac, mobile phones and all type of digital devices. You can even download videos from popular video streaming websites such as YouTube, daily motion and Vimeo. Fitness is not all about workout, if you have a great workout routine but you don’t follow a healthy life style then you won’t get the result you expect and that’s why we have startups such as Slay Fitness. This startup provides its customers with healthy food and products that can help them live a healthy life. If you use Slay Fitness then you can get all type of organic food and supplements. In short we can say that Slay Fitness is a heaven for Vegan people and they can find all types of vegan protein they want there. Since we have a huge tendency toward healthy foods then it’s no surprise that Slay Fitness is in our list for Top 10 startup companies in UK. This startup is from United Kingdom but their playground is much bigger. It is a mobile wallet system that allows the users to use and exchange money from a currency to another. Currently we have 25 currencies supported in Revolut and they are working hard to keep the service at the highest level. 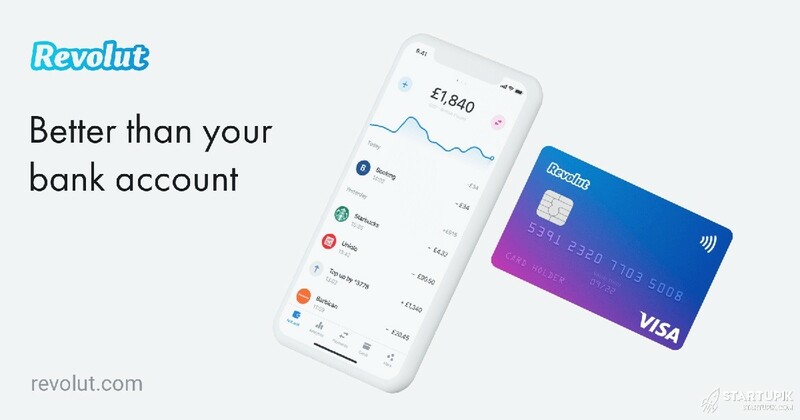 Things such as simplified user interface and great support (24 hours in all 7 days of the week) has made Revolut popular not only in UK but in many other countries as well and they earned their spot in our list by giving excellent service as a startup. You surely remember that earlier in this list, we have mentioned the special sense of fashion in UK, well this does not mean that they don’t have an eye for international fashion and the sole existence of Lyst is a proof for this fact. 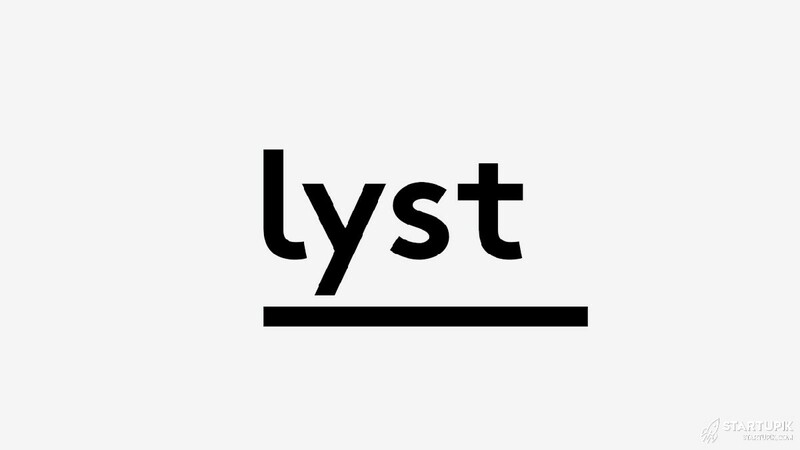 Lyst is a global fashion search website that has access to a huge amount of great brands all around the world. They are in connection with more than 11 thousand stores and provide their facilities for people with a couple of simple clicks. They have a nice way of representing themselves and it is a simple sentence that summarizes the whole concept behind Lyst and it is: You are what you #seek. Today we don’t use physical approach to all of our works and outsource many of our tasks to freelancers but finding a good freelancer can be tricky. From the other point of view, finding a good project as a freelancer can be hard a s well and that’s why a startup such as Peopleperhourhas found its way in our second place of Top 10 startup companies in UK. This startup is a hub that allows the employers to hire top freelancers and gives a good chance for freelancers to get access to multiple projects. All things can be done online in Peopleperhour and it made an easy to use platform for people to hire freelance workforce and get proper projects as freelancer. In the world of internet and startups, it’s almost lame to go to bank to do all transactions and financial management tasks and people are usually use online websites or applications to perform such tasks. 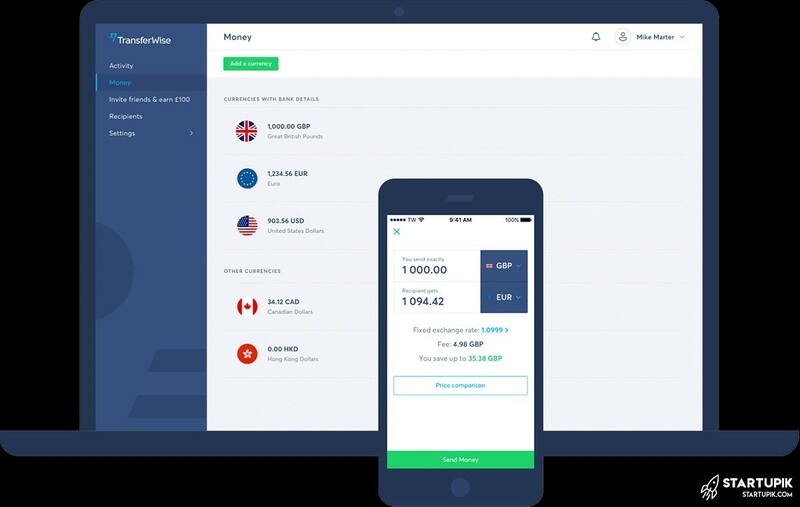 TransferWise is a great way to do such things and it has integrated many of our financial services in one unified platform. You can transfer money into other banks in UK, wire money abroad and all these can be done with the lowest rate in TransferWise. This simple and yet effective startup company has made such an impact that it is our choice as the best startup of United Kingdom. Did we miss any great startup from UK? If you think that there are companies who may deserve to be in this list then please leave us a comment down below.